• The death of music legend David Bowie earlier this week has seen sales of a number of his albums soaring up the iTunes chart. For most of yesterday, eight of Bowie’s LPs occupied the iTunes top ten, including his latest album ‘★’ (‘Blackstar’), which was at No.1. In fact, 28 of David’s releases occupied the top 100. On the singles side of things, ‘Space Oddity’ was up into the top five, with classics like ‘Heroes’, ‘Under Pressure’ (with Queen), ‘Let’s Dance’, ‘Starman’, ‘Changes’ and ‘Sorrow’ among his classics racing into the top 40. Latest single ‘Lazarus’ also made it into the top 40. • It’s the poll that’s launched some of the planet’s biggest music stars across the past decade and a half. 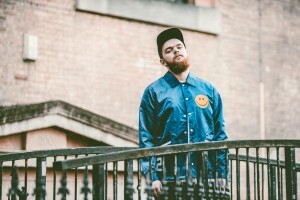 And this year, it’s decided that Jack Garratt is the one to watch. The BBC Sound poll has previously been awarded to the likes of Adele, Mika, Ellie Goulding, Jessie J, Sam Smith and Years & Years. But the Buckinghamshire native has it in the bag in 2016; the perfect accolade off which to launch his debut album ‘Phase’, which is due into stores on February 19. • The Southbound Music Festival might have been cancelled this year due to the massive Western Australian bushfires, but something good has come out of its cancellation, with organisers confirming that a benefit concert, held at HBF Stadium on Sunday night, raised in excess of $150,000 for the Lord Mayor’s Distress Relief Fund for the Waroona and Districts Fire Relief Appeal. 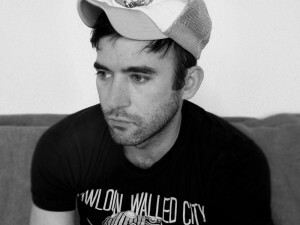 • Changes are afoot for Sufjan Stevens’ forthcoming Australian tour, with the shifting of Sydney’s State Theatre show to February 23 and the addition of a third and final show at Melbourne’s Hamer Hall (February 28) and a Canberra date (Canberra Theatre on February 25). Tickets for both shows are on sale now. • After wowing audiences at The Basement back in October, jazz performer Kamasi Washington will return to Australia in March for Bluesfest in Byron Bay, but will also take the opportunity to play headline shows in both Sydney and Melbourne. He’ll play The Prince in Melbourne on March 22 and the Metro Theatre in Sydney on March 23. Tickets for both shows are on Telstra pre-sale from midday today, before going on sale to the general public at 1pm AEDT this Friday. • And City Calm Down’s ‘In A Restless House’ album tour has grown. The band has confirmed a second Melbourne show – at the Corner Hotel on Thursday April 07, but have also added two shows for their fans in Western Australia. 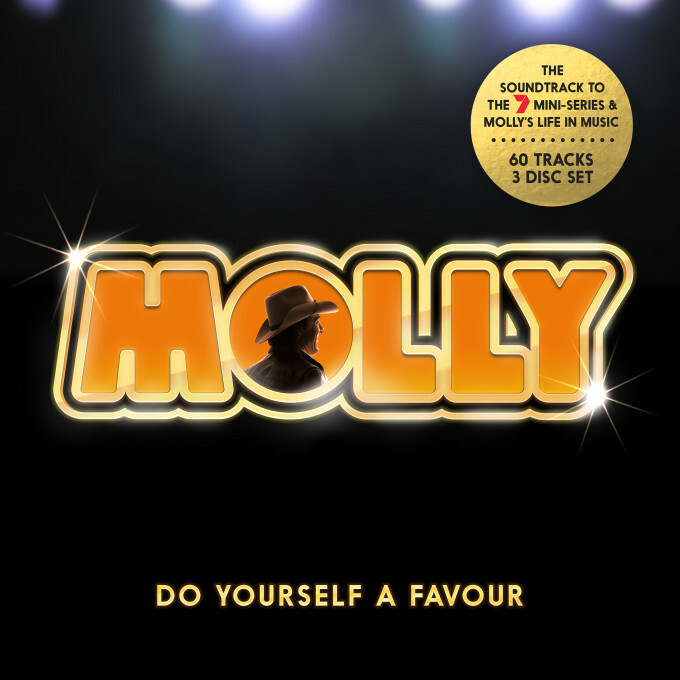 They’ll play Jimmy’s Den in Perth on Friday April 15 and at Mojo’s in Freo the following night. Tickets for all dates are on sale now.